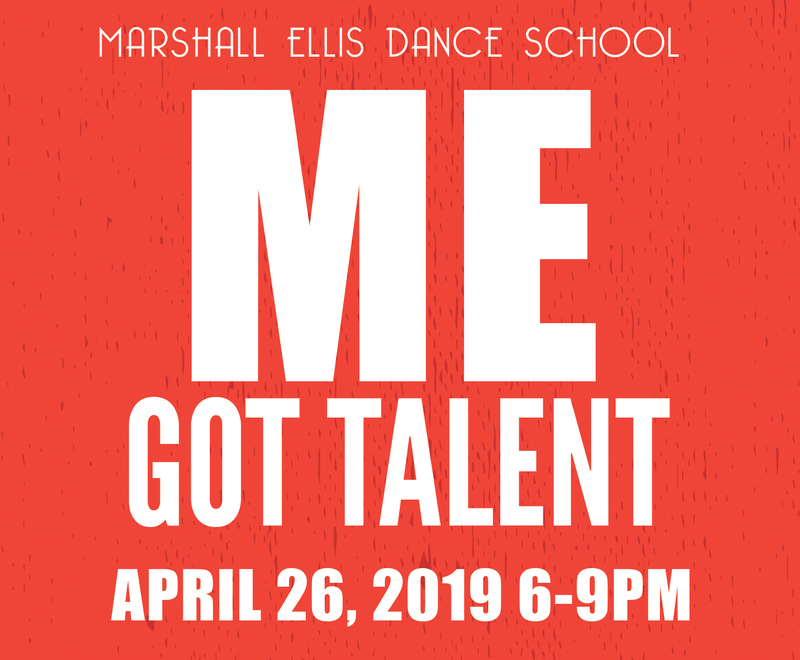 Marshall Ellis Dance School welcomes dancers, musicians, actors and all artists to show us your talents! The top 3 winners will receive a free day at Disney’s Magic Kingdom with the teachers of Marshall Ellis Dance School! BUT WAIT… THERE’S MORE! If we can reach our goal of $6,000, Marshall Ellis himself has promised to perform an improvised solo to the winner’s musical selection of choice!! *Tickets are $10 for each audience member and are available for purchase online or at the door. No limit to how many additional raffle tickets can be purchased.